“Gold Aristion” in Hellenic phraseology means Gold Metal as the Olympic awards. It emphasizes in the best olive oils. The “liquid gold”, as Homer spoke and the “best medicine”, as Hippocrates spoke. a) To inform olive-growers, oil producers, oil-pressers, processors and retailers, who distribute their standardized products legally, to preserve and to ameliorate the quality of their branded product by promoting high quality olive oil in every aspect of the spectrum of its use and consumption. 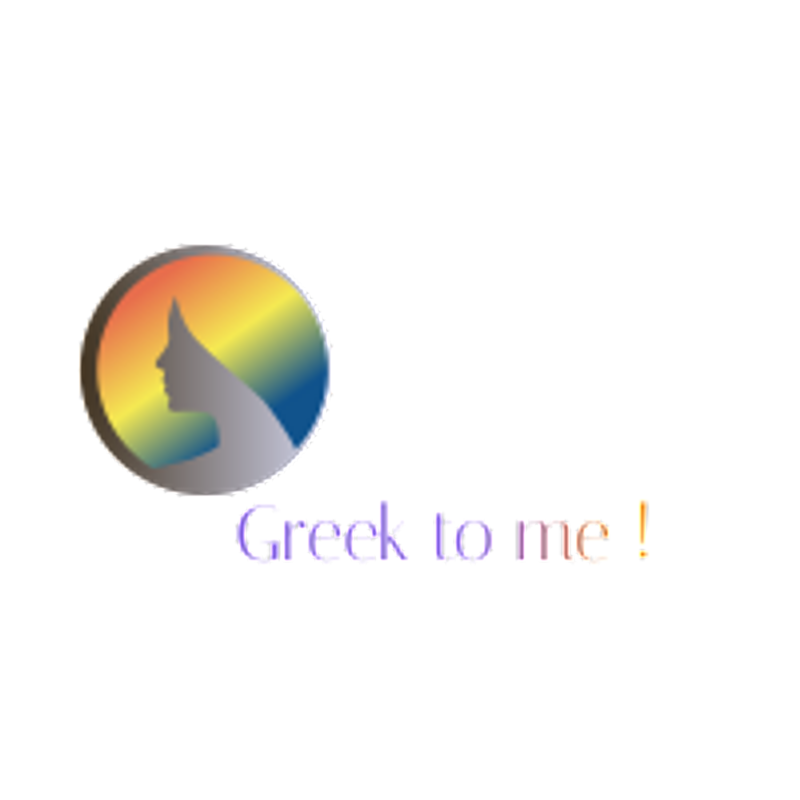 b) The promotion of the knowledge of the particular value and of the healthy/nutritional aspects of olive oil in the Greek (and Mediterranean) diet to new consumers of young age (schools), to professional pastry chefs, artisans, with emphasis to gastronomy & culinary art schools and to restaurants. 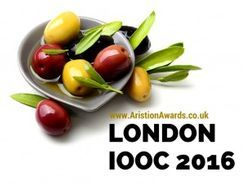 c) The promotion of the diversity of varieties and of the high quality of olive oils produced with the aim of advancing the knowledge of their tasting differences. Spanish researchers have concluded that nutritional intervention with EVOO improves the antioxidant status in healthy elderly people. The Perfect dressing for Greek Salad? Of course, olive oil! 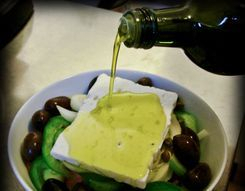 Greek salad dressing doesn't have to be complicated or time-consuming to make. And what goes better on a Greek salad? This oil and vinegar-based dressing is quick and very easy and requires the most basic of ingredients. It's perfect for a salad with Romaine lettuce, spring onions and fresh dill. (NYIOOC). The judges awarded a majority of them, 12 in all, Gold Award status. 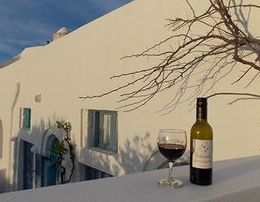 Overall, it was a record number of awards given to Greek producers at the yearly competition. 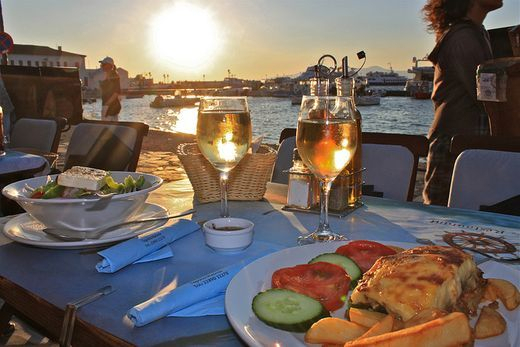 Greece remains one of the top olive oil producing nations in the world and boasts the highest consumption of olive oil per person. 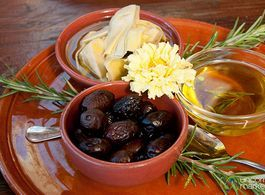 Virgin olive oil contains multiple bioactive and antioxidant components such as polyphenols, phytosterols and vitamin E. Whereas common olive oil, which is a mixture refined oil with some virgin oil (to enhance the flavor) has fewer antioxidant and anti-inflammatory compounds. 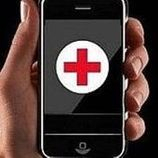 50 grams, or 3.5 tablespoons, is the best dose for a person at high risk of cardiovascular disease with incidence of the disease reduced by 10 percent for every two teaspoons, according to herstudy, which was published on May 13 in the journal BMC Medicine. 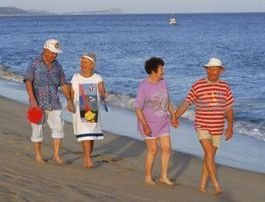 People in this high-risk category could be those with Type 2 diabetes or with combined issues such high blood pressure, high cholesterol, smoking as well as those who are overweight or obese or have a family history of premature cardiovascular disease. 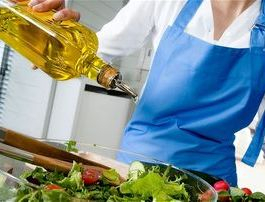 However, everyone could benefit from a health-giving daily dose of olive oil which can easily be a part of any diet. 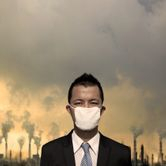 Exposure to air pollution is known to have a negative effect on health. Particular matter, a mixture of small particles and liquid droplets that includes acids, organic chemicals, metals, and soil or dust particles is associated with heart and lung diseases. 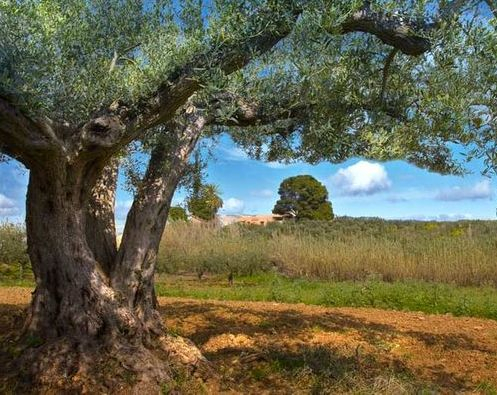 A new study presented at the 2014 American Thoracic Society International Conference has shown that olive oil supplementation may counteract some of the negative cardiovascular effects of pollution. Dr. Haiyan Tong, a research biologist with the Environmental Protection Agency and the study’s author, explained that exposure to airborne particulate matter can lead to endothelial dysfunction. The endothelial is made up of a group of cells that line the interior of blood vessels. When these cells are not functioning properly, it may lead to hardening of the arteries and is a risk factor for other cardiovascular events. The researchers wanted to examine if olive oil and fish oil would reduce this effect of pollution as they appeared to improve endothelial function in other studies. Olive Oil Beneficial for Elderly, the extra virgin o.o. After six weeks the researchers found a significant reduction of total cholesterol, but also an increase in the HDL (the “good” cholesterol). In addition, the olive group had a higher plasma Total Antioxidant Capacity compared to the control group. From the tree to the plate.... in NY! Culinary and olive oil enthusiasts are signing up for an upcoming online course from the International Olive Oil School (IOOS) titled Introduction to Tasting and Pairing Olive Oils. The class will be taught live and online by Eataly’s olive oil expert Nicholas Coleman and resident chef at La Scuola di Eataly Alicia Walter on Friday, May 30, 2014 at 10:00 AM (EDT). Follow Greek to me's board Greek to me! the biotreasures on Pinterest.